Home / Dog Blog / Woofy Tips to take care of the most lovable companion on the planet, Your Pooch! 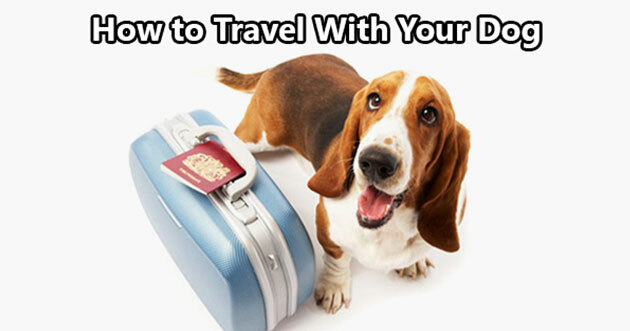 Woofy Tips to take care of the most lovable companion on the planet, Your Pooch! Dogs are the most faithful to their master until their last breath. They bestow us with unconditional love, loyalty and friendship for a lifetime. Taking care of them is our prime responsibility. Knowing the sad part of their short life span, we must take an extra mile to look after them and give them the best. We should take care of all their needs, which include a veterinary visit for regular health check-ups, sufficient exercise, food and water, safety, training, bathing, grooming and last but not the least, loving them in return. If we take care of these essentials, it is unlikely that they will suffer from any health and behavioural problems in the near future. 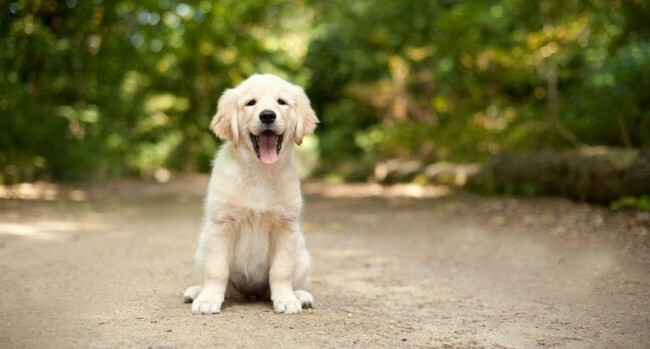 Here are some dog caring tips that you need to follow for your pooch. 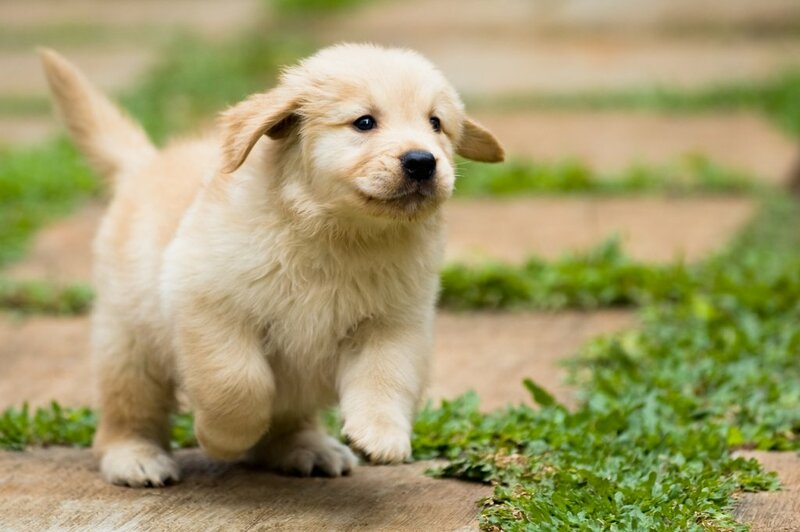 If you want your dog to keep fit and healthy, you need to take him for a 20 to 30 minutes walk, at least once a day. Apart from walking, you can take him to the park and play with a Frisbee or a ball. As far as possible, you should engage in physical activities together, as this will keep both of you in good shape. When a dog is involved in physical activity, his mental frame of mind stays calm. He is relaxed and at ease. There are several dogs in the world that experience obesity-related issues due to lack of adequate workout. Hence, it is vital to include exercise in your dog’s daily routine. 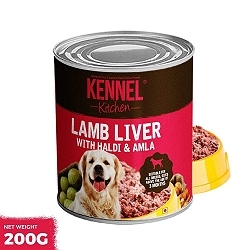 Feed your furry friend food that suits his nutritional requirements. 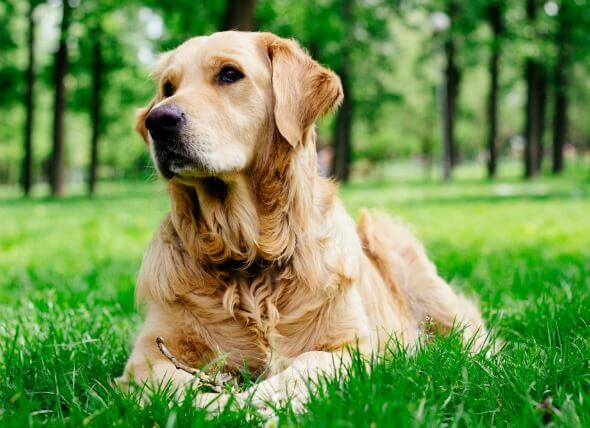 It is strongly recommended to feed natural Dog Food, high in quality, as it contains sufficient proteins and vitamins, and will also take care of his coat. A nutritionally balanced diet, with fresh water accessible at all times, is all it takes to keep your pet in good health. It is advisable to refrain feeding your pet table scraps, as human food contains minerals, which can be harmful to your pet. Training a dog is one of the most crucial aspects of taking care of him. When your dog is well trained, you will find it much easier to handle him. You should start the training program as soon as you bring him home. 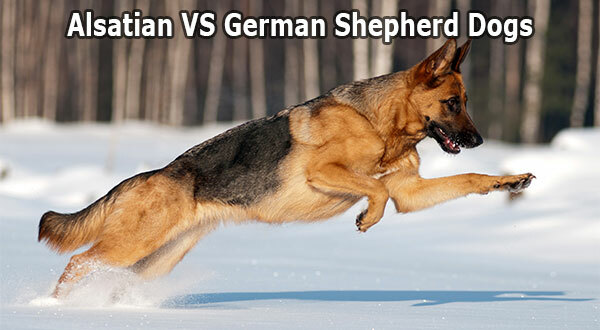 Dogs can learn commands very quickly, though it can depend on the breeds and their level of intelligence. Training requires a lot of patience; hence, you need to be patient yourself in order to train your pooch. 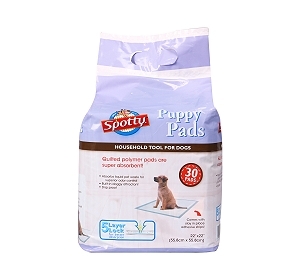 Potty training is the most difficult and can take a lot of time. You can also hire a qualified Dog Trainer to come home and train your dog or you can enrol him in a training class. With constructive training, you will be able to control your pet better and develop a loving bond with him. Give your pet a bath at least once or twice a month. Make use of warm water and plastic gloves, as they come with a comb for easy cleaning. It is advisable to use soaps and shampoos which are meant only for pets. Before you bathe your pooch, you need to brush all his dead hair away. You should be extra careful that water does not get inside his ears. Once you are done with his bathing, you need to dry him up completely with a clean towel. Then you can clean his ears with cotton or a soft cloth to remove excess water and wax. There are after bath conditioners, powders and deodorant spray available in the market, which you can use on your pet to make him smell great and feel special. Dog Grooming can be started at the age of 3 months. Besides bathing, you need to pay attention to your dog’s grooming needs. You should groom your dog on a daily basis. There are brushes and combs available for their use. You must engage in brushing or combing the hair of your dog at least once a day, as this will keep his coat smooth and knots at bay. Ensure to check your dog’s eyes, ears, teeth and nails during the grooming process. 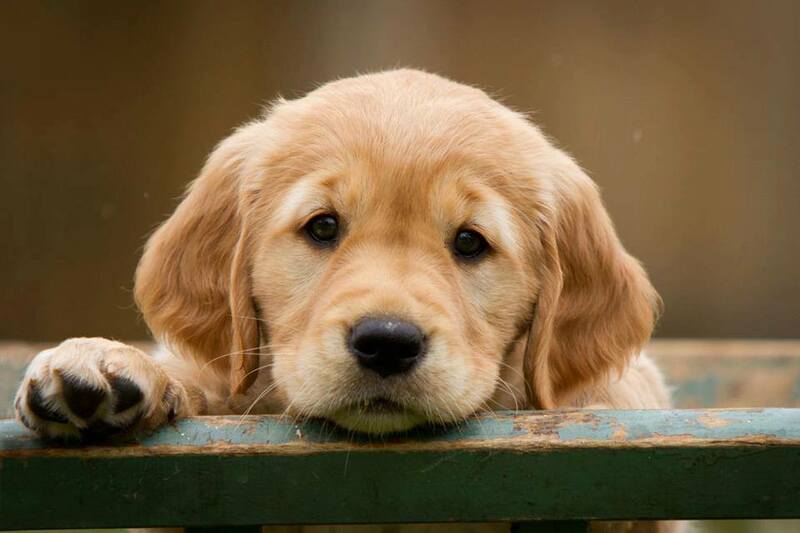 You need to use cotton or clean cloth to remove mucus from your dog’s eyes. His ears should be cleaned often to avoid any infection. You can take care of his teeth by using an appropriate toothbrush and toothpaste for brushing, at least once or twice a week. His nails must be cut and trimmed as and when required. A paw balm or Vaseline can be used on his paws to avoid cracks and roughness. Proper veterinary care is mandatory to keep your dog healthy. It is best to take your pet to the vet for a health checkup at least once in a month. Vaccinations and injections should be given inappropriate time, as per the vet’s advice. You must always maintain a health record of your pet. De-worming is essential as per the vet’s advice. Vitamin, Calcium and other important medicines must be administered in time, as suggested by the vet. A Dog Collar must be used along with an ID. The ID tag should mention his name and all your contact details. It is best to use a leash whenever you take your dog for a walk. 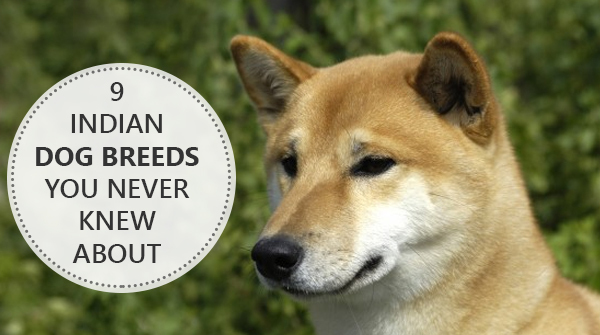 You need to take preventive measures to save your dog from ticks and fleas. There are different kinds of products such as tick collars, powders and medicines available in the pet shop to keep your pooch tick/flea free. It is best to consult your vet before using any of these products. 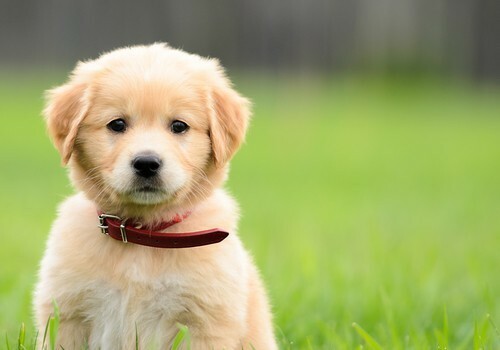 During summers, dogs tend to feel dehydrated and fall sick. It is best to provide your dog with a cool place to rest. You can also make use of the cooler or air conditioner if you have one at home. Refrain from taking him out for walks in the peak heat. If your dog is not willing to go out for a walk or play, do not force him to do so. You must keep plenty of drinking water available 24 x 7. If your dog is feeling uneasy due to the heat, it is best to take him to the vet at once. Some owners keep their dogs tied during the day. While some keep them, free. It is advisable not to keep them tied, as this will lead to anger and boredom. When your dog is free, he is happy, playful and active. If you do not want to breed your dog, you can get it spayed or neutered, only after the consultation of a veterinary doctor. This will be beneficial to your dog’s health and will add years to his life. He will also have lesser behaviour problems. Last but not the least; spend time with your pooch as much as you can. He deserves your love the way he loves you, unconditionally and whole-heartedly. Play, cuddle, kiss, pat, stroke, do all it takes to make your pet feel loved and cared for. 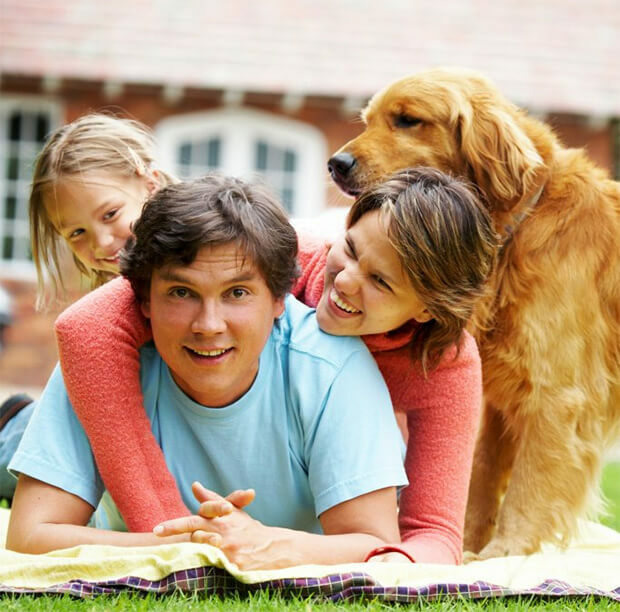 Your dog needs constant attention and this will enhance your bond with him forever!